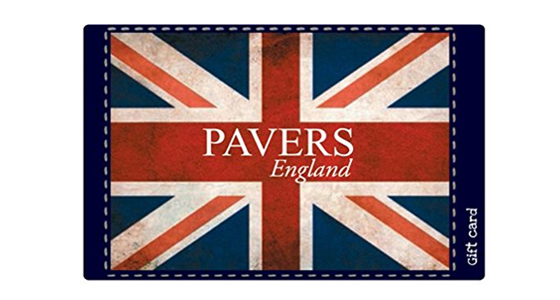 Pavers England was established in India in 2008, bringing more than 150 years of fine leather tooling to the Indian market. This brand stocks every kind of footwear, from ethnic shoes embellished with zari embroidery to the most elegant, hand-tooled corporate work shoes. You can also find sports shoes, casual shoes, formal shoes, fashionable sandals and much more here. 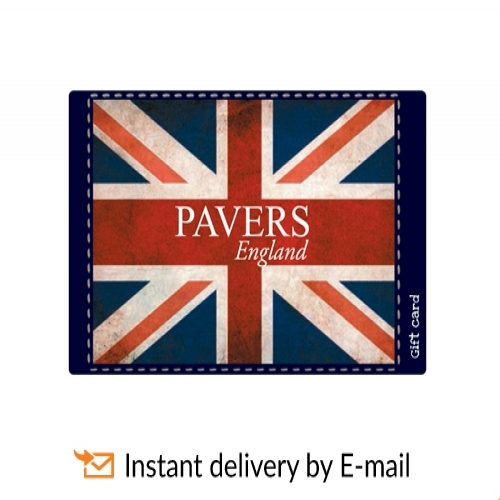 A Pavers England e-Gift card is the best way to gift instant gratification in fine leather goods.